The demand for assisted living services increases daily as tens of thousands of Americans and their families search for assisted living homes and communities. Assisted Living Locators works with families in your area, helping them to find and tour assisted living facilities and homes. This is truly a rewarding business opportunity for our franchise operators! 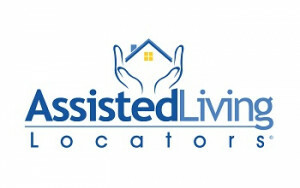 Assisted Living Locators is different from any other senior-related franchise offering. Most companies limit their services to offering in-home care. But we do much more, and that means you can too. 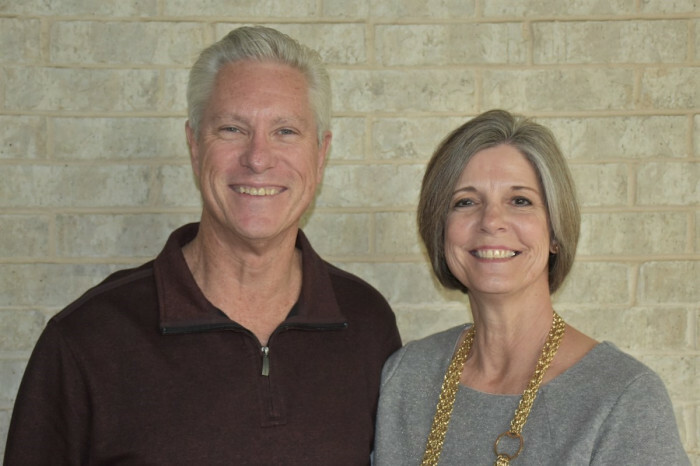 With the help of Assisted Living Locators, you’ll be able to offer families in your area the unique ability to explore in- and out-of-home assisted living options. And more options mean more successful placements for the growing numbers of seniors in need, and their families. Families in crisis over senior assisted living options have many concerns, and the biggest one is often financial. The unique thing about our industry is that families never pay for your services. That’s right! 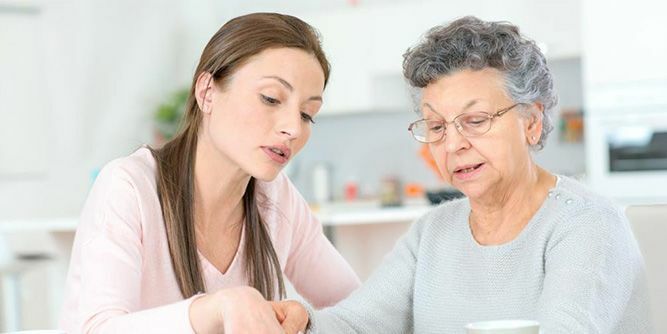 You provide all your services free of charge to families while the assisted living facilities and homes pay your fee if your client chooses their place of residence. Your role is that of a knowledgeable marketing representative for homes and facilities in your community, allowing families to take advantage of your local expertise without incurring any additional financial cost in their search. Our nation is in the midst of the largest caregiving shortage in history. With not enough trained caregivers to provide adequate care to millions of seniors in their homes, many seniors are opting to live in assisted living environments. 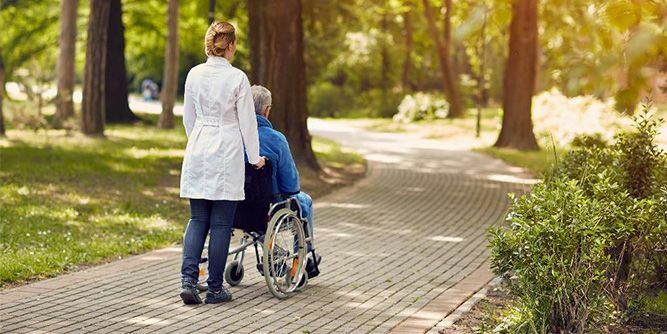 While non-medical home health agencies are scrambling to find caregivers, you will be helping seniors move out of their homes to find the care that they deserve. 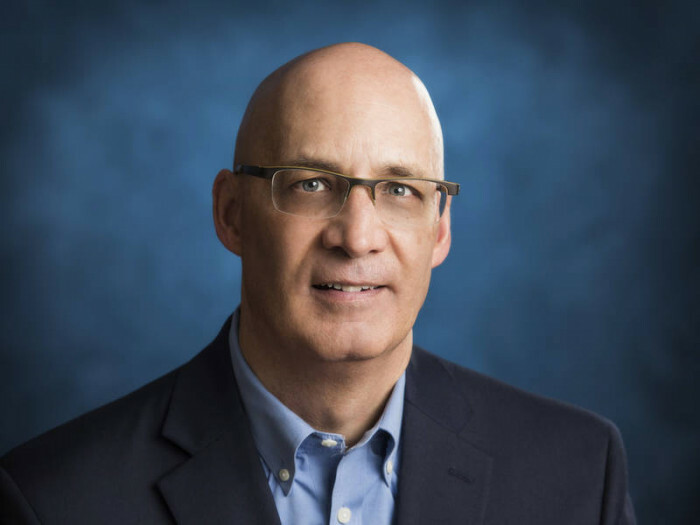 Growth is the defining characteristic of the assisted living industry. Revenues are currently at $12-$15 billion per year, with no end in sight to an exponential increase in numbers. The current growth rate of assisted living services is unprecedented. Every day in America, there are tens of thousands of families searching for assisted living homes and facilities for their elderly parents or parent. With over 35,000 assisted living facilities and over one million elderly already in assisted living, this industry is exploding! Request more information below to become a part of this multi-billion dollar industry!